4.5 oz., 100% combed ringspun cotton fine jersey with Contrast ribbed collar and sleeve openings and Topstitch contrast shoulder stripe. 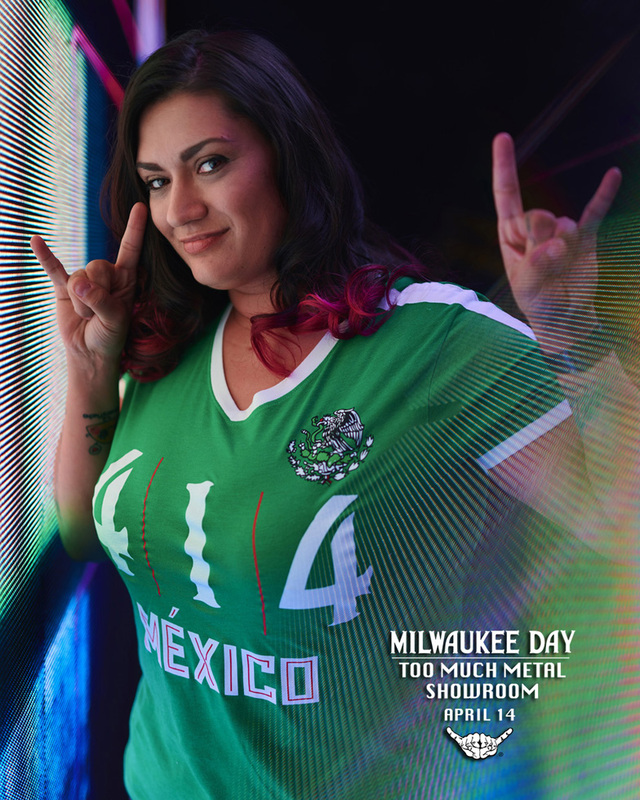 In celebration of Milwaukee Day, April 14, 2018 (4/14), Too Much Metal is honoring the many heritages and cultures that contribute to the intersecting experiences of Milwaukee. A broad range of 414 themed t-shirts will be released as a part of a two-fold offering — supporting a visible community movement of self-affiliation, as well as a facilitation of social equity. This is an opportunity for Milwaukee to begin engaging with the complexity of how one’s identity is negotiated in the public space. 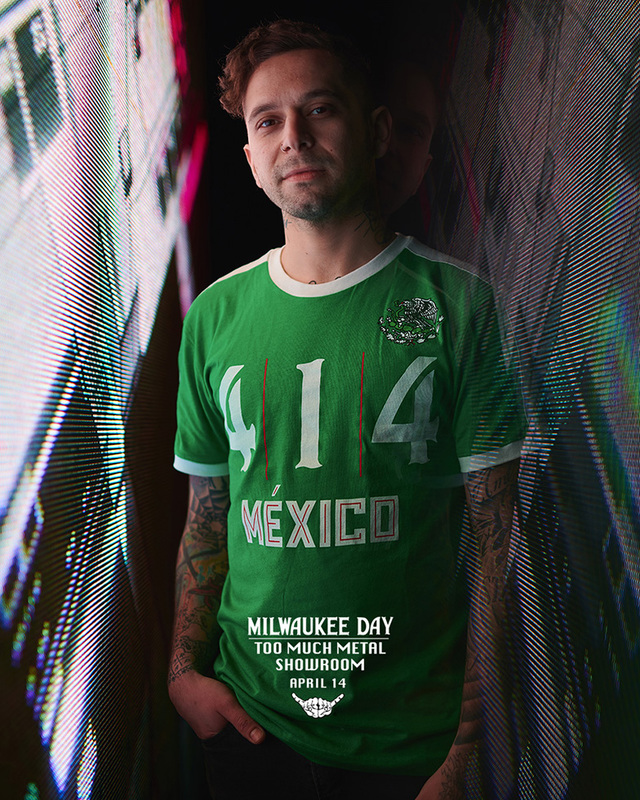 Click the button below to add the 414 Mexico to your wish list.